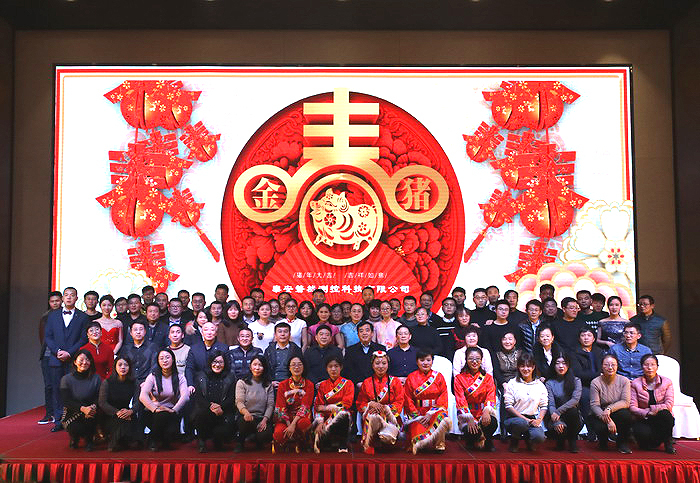 Panran 2019 New Year Annual Meeting_Changsha Panran Commerce And Trade Co., Ltd.
A happy and playful new year annual meeting is hold on 11th Jan 2019. 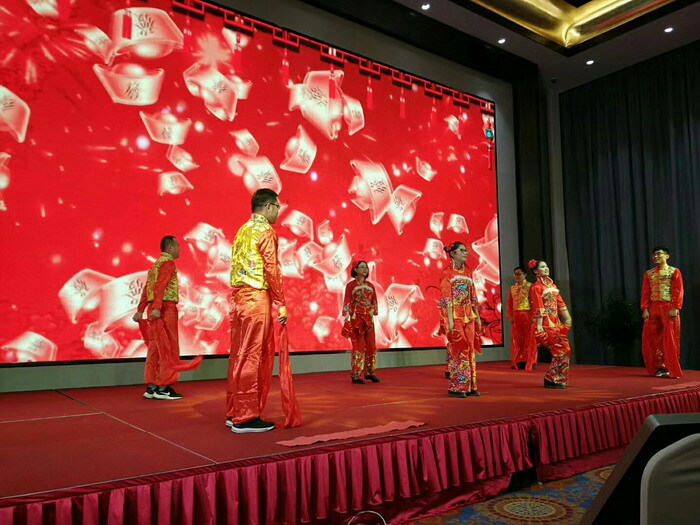 Taian Panran staff, Xi'an Panran branch staff, and Changsha Panran branch staff all come to enjoy this wonderful party. Our production line all guys acted an excellent and excited song to give a big encourage to all workers. 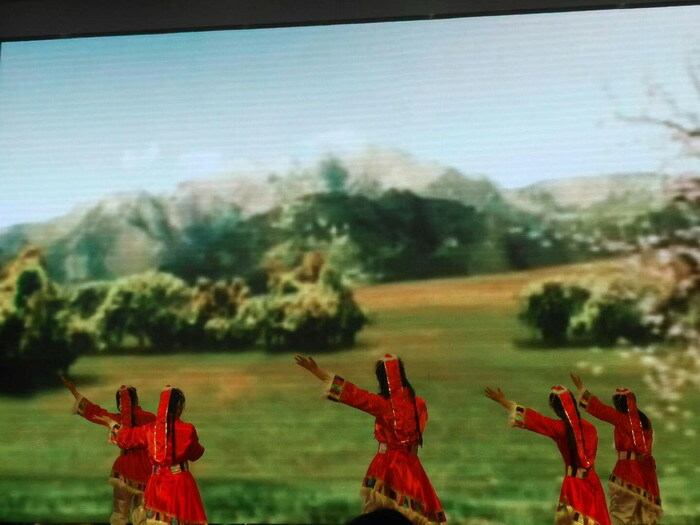 Technical and development office played a half-traditional dance from Chinese North, and some other talented guys performanced humorous theatricals, those shows are very funny and wonderful. 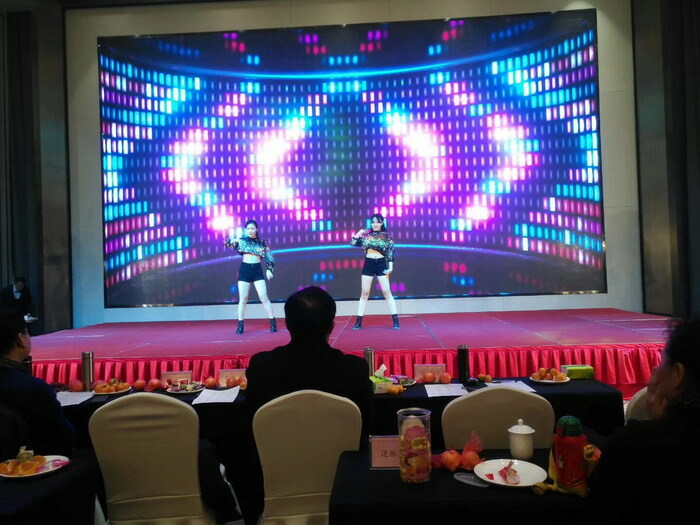 Two pretty girls are from Panran quality inspection office, and they two showed a hot dance with many guys' fans scream. You can't image that these girls are so quiet in office but so hot in stage. 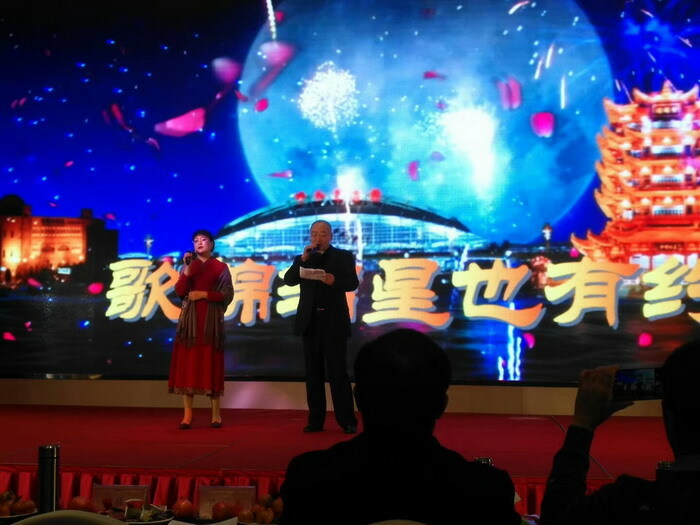 Panran general manger Mr Zhang sang a classic Chinese song. He is the sale hero in Panran. Panran have had a fast sale increase in 2018 following his leading. Many young guys created new sale amount in differnt cities. Panran staff had an unforgettable day, and all these exciting songs and hot dances are kept in Panran staff hearts. Panran is being full of energy like this perfect annual meeting, and Panran group is aright stepping into technical innovation route. Panran staff give best wishes to all our friends and customers: Happy new year and good luck!